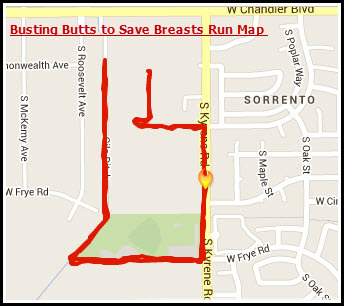 Busting Butts to Save Breasts is a 5k walk/run with stations (for those that are up for the challenge). 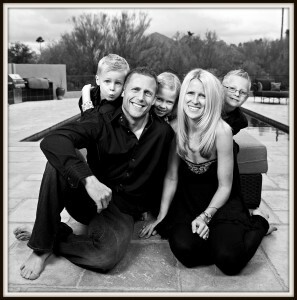 This charity event was created by Scott Keppel after his wife Melissa was diagnosed with Breast Cancer. The goal of BBSB is to raise awareness and give hope to those dealing with breast cancer. We are all about community at STS, so this event also has a kid’s bootcamp (ages 6-11 please) that runs the same time as the 5K. 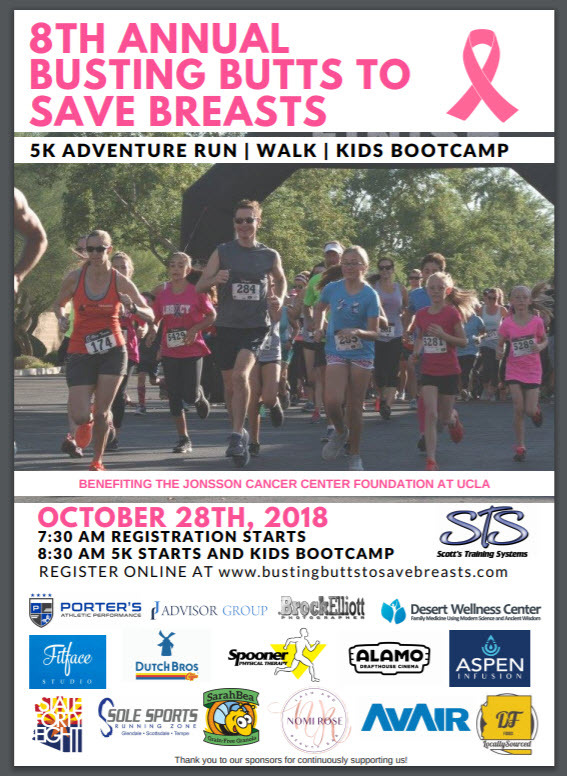 5K Walk/Run (without bootcamp stations) – Straight to the point, sign up for this if you’re looking to either walk, jog or run the 5k and you don’t want to do stations. 5K Run/ Walk Bootcamp – Think of a 5k taken to the next level. There will be 10 stations with exercises ranging from burpees, to squat jumps, ice skaters, lunges and more. This is not for the faint of heart.